A woman died in a road accident on Dree Hill outside Dromara yesterday. Michelle Healy, who was in her 40s and from the local area, died when the red Mitsubishi vehicle she was driving left the road at around 1.10pm, police said. She was the 18th person to die on Northern Ireland's roads this year. Dree Hill is a long, narrow country road high in the Mournes, running south from Dromara towards Slieve Croob. Local political representatives offered their condolences to the grieving family. Slieve Croob SDLP councillor John Rice said Ms Healey came from a well respected family in the Castlewellan area. "I was with the family earlier today, paying my respects," he said. "All our hearts go out to the Healy family circle. DUP candidate for Slieve Croob, Maynard Hanna, said: "I wish to express my sadness and deepest condolences on the death of a young woman on the Dree Hill Road, Dromara, this afternoon. This will be a very difficult time for this woman's family, and my thoughts and prayers, and those of the local community, will be with her loved ones at this most horrendous time. "As a former serving police officer, one of the most difficult jobs was delivering such tragic news to a family. "I can, therefore, appreciate the pain the family must be suffering right now. "I urge road users to be cautious on our roads, especially rural roads." Alliance councillor Andrew McMurray also offered his sympathy to the Healy family. "It's terrible when roads claim a life," he said. 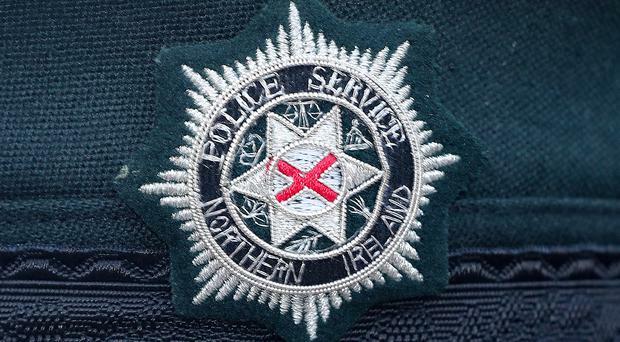 PSNI spokesman Inspector Robinson called for anyone with information about the incident to come forward. "I am appealing to anyone who witnessed the collision or who may have captured dashcam footage to please get in touch with the Collision Investigation Unit by calling 101," he said.